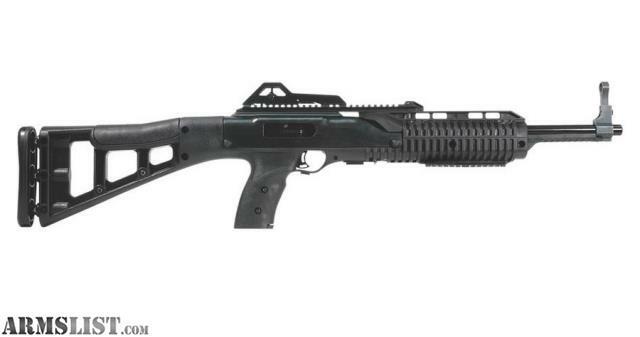 America’s most affordable pistol-caliber carbine has a new molded polymer stock that has been re-engineered to deliver improved handling and better accuracy in a target-design carbine. These Hi-Points offer reliability and accuracy at an affordable price which includes Hi-Point’s lifetime unconditional warranty and fast, expert service. Hi-Point carbines are +P rated to accept all factory ammunition.